Many owners will come back to their holiday home this year to find the familiar, not too pleasant odour of a van that has been locked up for some time unless someone has been airing it for them. There are several ways to Eliminate Odours in your Holiday Home. Find the source of the odour. Your sense of smell should identify whether it is caused by damp, mould, sewage, dust or a dead mouse. Knowing what the smell is will go some way to determining where you should look. Sewage odours are usually due to blockages and can easily be cleared and if you have a dead mouse look for droppings. When you arrive at the caravan Open all the windows and if you have an electric fan place it near an open door to circulate some fresh air. If the odour is mould, moisture has collected in one or more places. Look beneath the carpets if you have them, under cupboards and in wardrobes. Particularly check each corner of the carpet, pulling them up to see whether they are wet or any mould has begun to form. Also, check the baseboards. Following the trail of the bad odour is often easy if there is a blocked sewage pipe or dead rodent. Other types of odour sources might be more difficult to find and take a little longer but you won’t be able to eliminate bad smells unless you locate the where they are coming from. Whilst joss sticks and fresh air sprays or plugins might mask the odour they won’t resolve the problem in the long term. If you find the source is due to dust, mildew, nicotine stained walls or smoking use a good cleaning agent to scrub them down. Using a spray such as HG Mould on bathroom grouting or silicone around the shower and bath, left overnight, will kill the mildew and you can just wipe it off. Once finished these tasks will freshen the room and they will smell much nicer. If the problem is mould quite often you can eliminate the odour by removing whatever has gone mouldy. If it’s a cupboard interior base it may be necessary to replace it or spray liberally with a mould killing agent. Removing mould from carpets and fabrics is much more difficult and the likelihood is that the smell of mould will linger even after you have cleaned and dried them. In most cases, it’s better to throw them out and buy new. Musty smells can come from outside too. 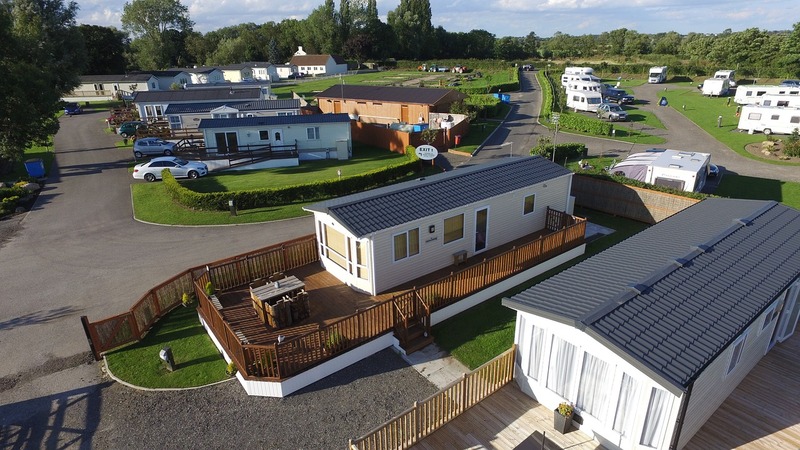 Inspect the underside of your static caravan holiday home to see if there are any leaking pipes or ventilation ducts that are blocked. 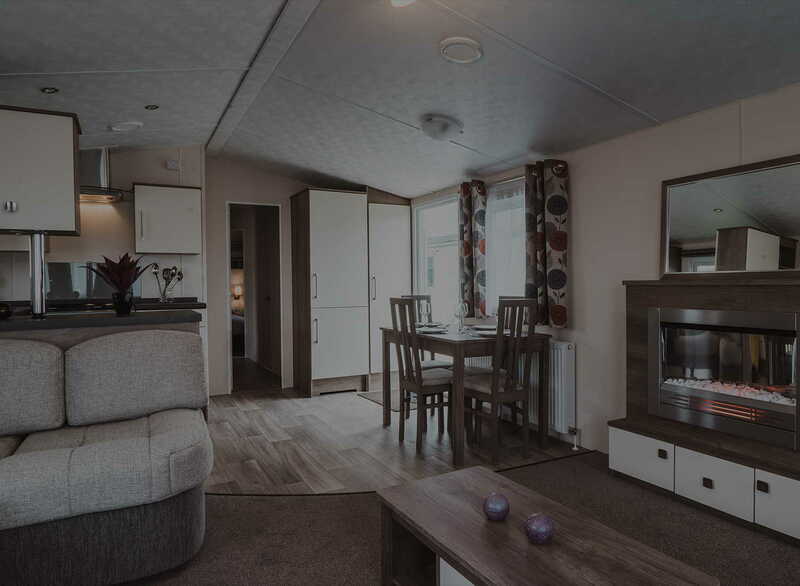 Sprinkling lime underneath the caravan will get rid of mouldy odours emanating from the ground. Odours that have built up over time with no direct source can easily be removed by having a general spring clean. 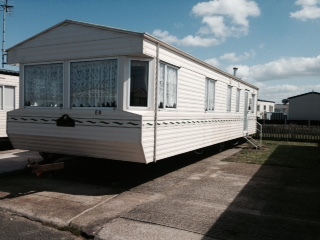 Wash the windows, shampoo the carpets and thoroughly clean the caravan from top to bottom. There is no need to buy expensive potpourri to absorb any left-over smells since investing in a bag of cat litter is cheaper and much more effective. Leave bowls or open jars of cat litter in each of the caravan rooms for around 24 hours and you will find that most odours will disappear. If there are any smelly trainers or Wellington boots around fill old socks with baking soda, barbeque charcoal or cat litter and place them inside. Leave them overnight and you will find your boots or trainers smell much better. You can also place them in wardrobes to keep clothes smelling fresh. If you have any tips of your own about how to Eliminate Odours in Your Holiday Home we’d love to hear them.